The temperature has sure been sizzling in Birmingham this week, but the beautifully passionate Romeo & Juliet, now on stage at Birmingham Hippodrome, brought the hot passion and romance inside too. 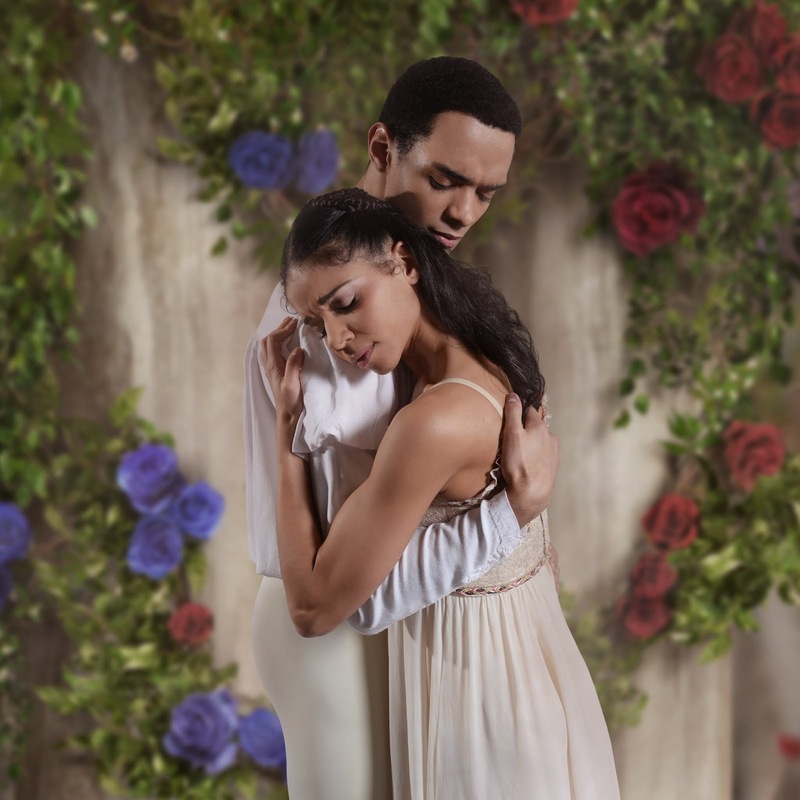 Birmingham Royal Ballet's Romeo & Juliet follows the story line of the most famous love story of all time. However, this take on the tragic story brings a whole new side to the story through the incredible medium of dance and makes the production more magical, romantic and captivating than ever before. To say that Kenneth MacMillan's adaptation of the Shakespeare play is totally captivating would be a complete understatement. 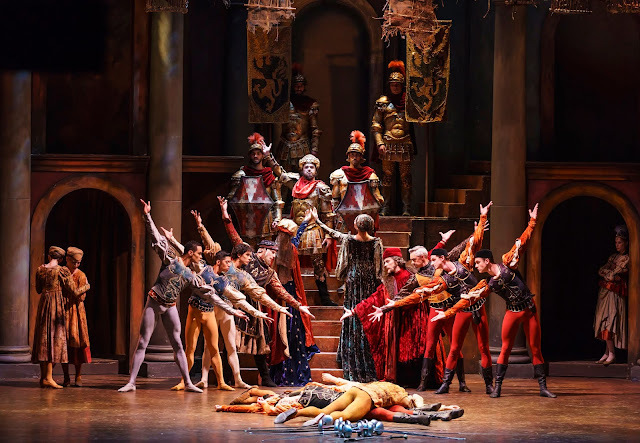 The production really brings the beautiful setting of Renaissance Verona to the stage and with thanks to Prokofiev's outstanding score, performed by the Royal Ballet Sinfonia, which helps bring the incredible intensity to each act. Right from the opening act, the production is incredibly powerful, from the dancing to the music and by far the stage itself. We are soon introduced to sworn enemies Montagues and Capulets and there is tragedy within the first few minutes, after a fight breaks out between Tybalt, nephew of Capulet, and Romeo and his friends. 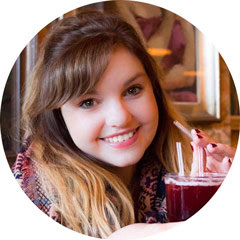 We then meet charming Juliet, and the audience are taken to the masked ball where she firsts sets eyes upon Romeo. We watch as Romeo and Juliet fall madly in love with each other and all the joy of first love, right through to total tragedy. From the classic balcony scene right through to the tragic church ending, the production helps bring the story to life, but with beautiful dancing, fitting music and surprisingly fantastic acting skills alongside it. Taking on the role of Romeo, is the brilliant Brandon Lawrence, whose portrayal was totally captivating and alongside the fantastic Celine Gittens who made the role of Juliet completely her own, worked amazingly well. The chemistry between the duo was totally believable and it was hard to not completely fall in love with their portrayals. The star of the show for me was definitely the stage itself. It was transformed from the grand palaces of the Capulets and the Montageus to a range of different sets that were each as magical as the next. It was simply fantastic how much effort and thought had been put into each aspect of the stage and how well the audience were taken to a whole different time and place with swift changes and smooth transitions. It has to be said though, the production really was an emotional show and it blew me away just how well each member of the ballet cast portrayed their intense emotions. From ecstatic and electric dancing and fun at the parties, right through to total tragedy in numerous death scenes, and of course ending in the most tragic of them all. I was completely overwhelmed with how much I just absolutely adored this production. It is incredibly diverse, creative and feels very modern despite the fact that it was set hundreds of years ago. 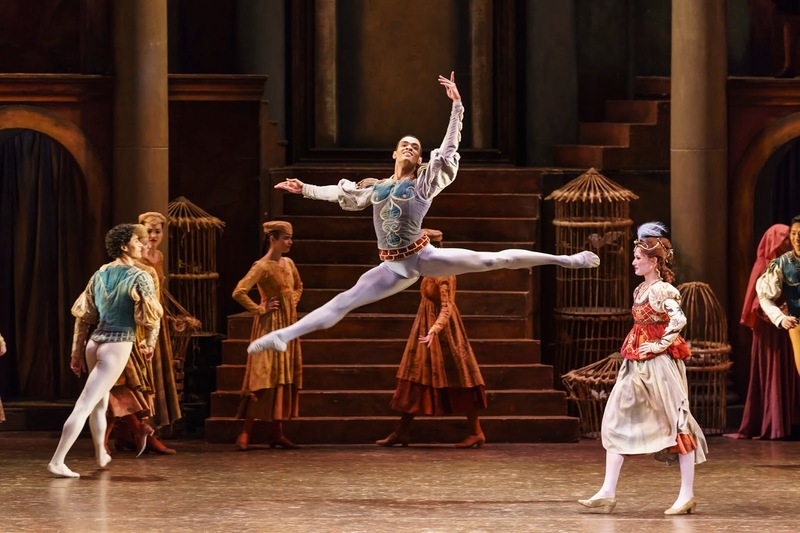 Birmingham Royal Ballet have created yet another breathtaking production and we are so lucky to have such beautiful talent right here in this city. Do not miss this production - it is an absolute must see.